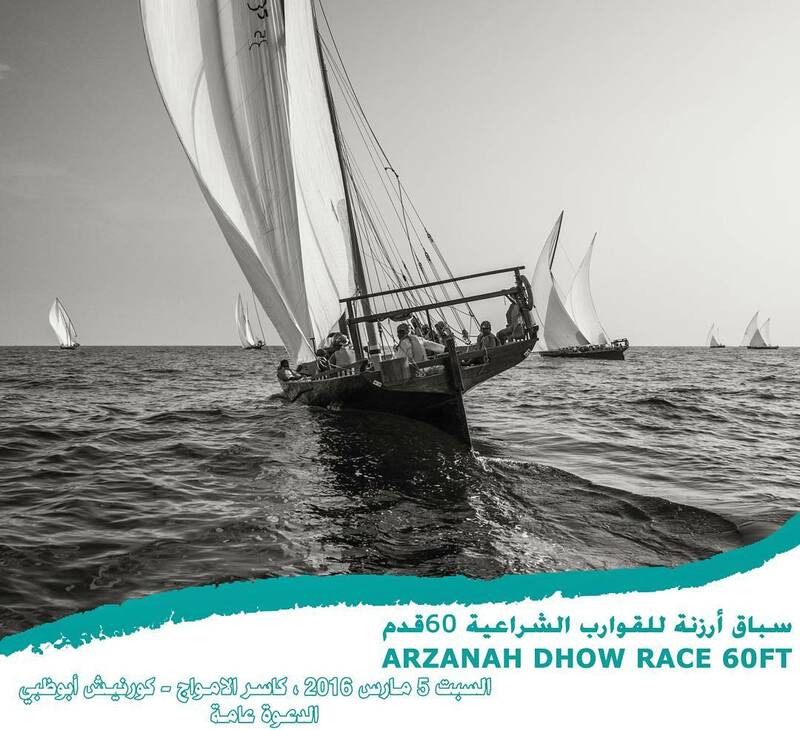 Abu Dhabi Sailing & Yacht Club organize Arzanah Dhow sailing race 60ft on Saturday 5th of March , 2016. The Race will start at 1:30pm from Saadyat Island 20 Nautical Miles ending End in Abu Dhabi Corniche near breakwater. Our Club invites all competitors to register for the race by coming to our club. Also, the club invites all lover of Dhow sailing to follow & join our competition near the breakwater.